At The Willow School we believe that our Learners must become independent thinkers that are equipped to complete tasks and solve problems. 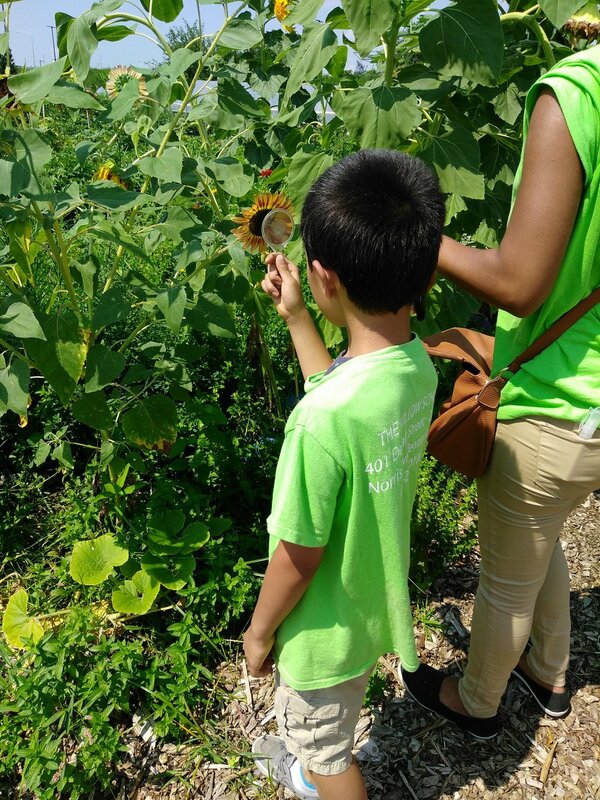 Our Learners not only discover how to read, write, and process; but they also have experiences to play, dig, plant, design, act, build, sing, experiment, invent, explore, cooperate, and perform community service. The beauty of the learning environment comes from the message the whole space conveys about children and teachers engaging together in the pleasure of learning. There is attention to detail everywhere: in the color of the walls, the shape of the furniture, the arrangement of simple objects on shelves and tables. Light from the windows and doors shines through and healthy green plants are alive everywhere!